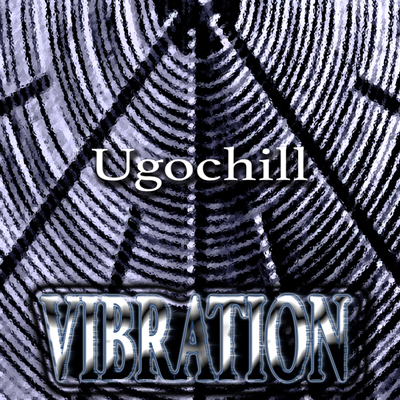 Latest Ugochill single titled Vibration has been released and it is digitally available worldwide.!! It is one original electro rock instrumental track and music video dedicated in honour and memory of Nikola Tesla. Nikola Tesla (10 July 1856 – 7 January 1943) was a Serbian-American inventor, electrical engineer, mechanical engineer and physicist.He is best known for his contributions to the design of the modern alternating current (AC) electricity supply system. Thank You so much on your Support.